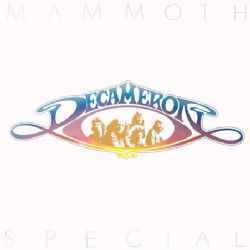 Esoteric Recordings are pleased to announce a new official CD release of the album "MAMMOTH SPECIAL” by the British Progressive / Folk-Rock group DECAMERON. Formed in 1968 in Gloucestershire by JOHNNY COPPIN (Guitar, Vocals) and DAVE BELL (Guitar, Vocals), by 1971 the band evolved into a quartet with the arrival of AL FENN on Lead Guitar and Mandolin and GEOFF MARCH on Violin and Cello. The group originally signed to VERTIGO records in 1973 and recorded their debut album for the label that year. By 1974 the band’s line-up had changed with AL FENN departing and DIK CADBURY joining the group on Lead and 12-string acoustic guitar and bass. GEOFF MARCH incorporated Keyboards into his repertoire and the band signed to Mooncrest Records to record the album "MAMMOTH SPECIAL”, which saw DECAMERON move into a more "progressive” style. This new CD edition is remastered from the original tapes and adds the bonus track 'TWINSET AND PEARLS’.  This Esoteric Recordings reissue includes a booklet that fully restores all original album artwork and features a new essay. 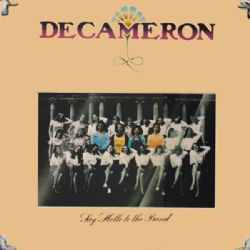 Esoteric Recordings are pleased to announce a new official CD release of the album "SAY HELLO TO THE BAND” by the British Progressive / Folk-Rock group DECAMERON. Formed in 1968 in Gloucestershire by JOHN COPPIN (Guitar, Vocals) and DAVE BELL (Guitar, Vocals), by 1971 the band evolved into a quartet with the arrival of AL FENN on Lead Guitar and Mandolin and GEOFF MARCH on Violin and Cello. The group signed to VERTIGO records in 1973 and recorded their debut album with notable guests such as TIMI DONALD on Drums and B.J. COLE on Dobro. A unique fusion of Folk and Progressive influences, "SAY HELLO TO THE BAND” has long been sought by collectors as a vinyl artefact. This new CD edition is re-mastered from the original tapes and adds both sides of DECAMERON’s first single as bonus tracks. This Esoteric Recordings reissue includes a booklet that fully restores all original album artwork and features a new essay.